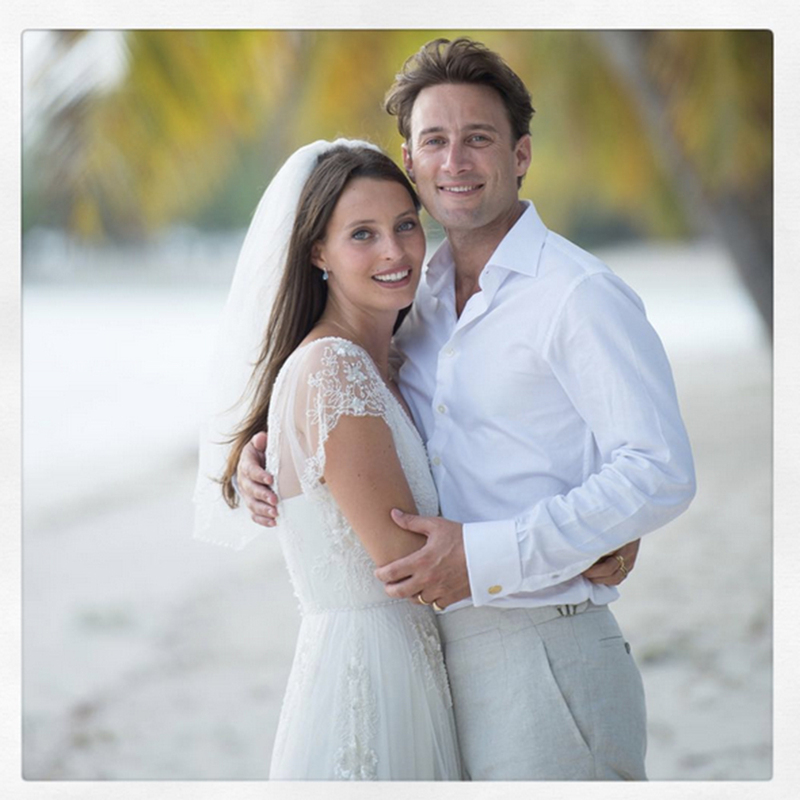 We’ve long admired her clean-eating lifestyle via Instagram so it’s only fitting that Deliciously Ella shared her wedding pictures via her feed this week. And what a scrumptious ‘do it was. 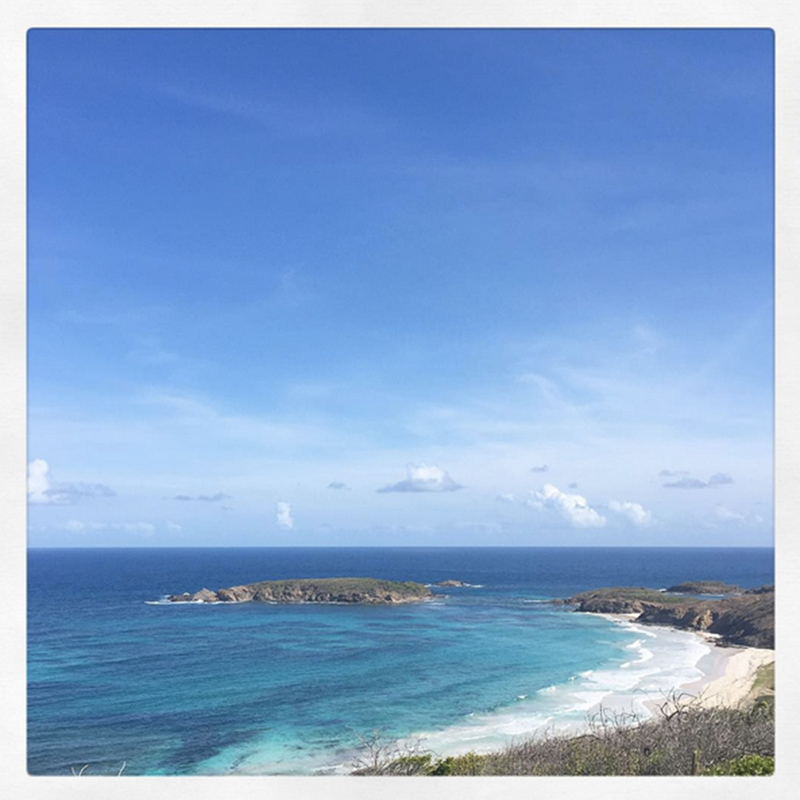 A four-day beachside bash at her mother’s house on the island of Mustique sounds like absolute heaven – and her pictures prove it was just that. 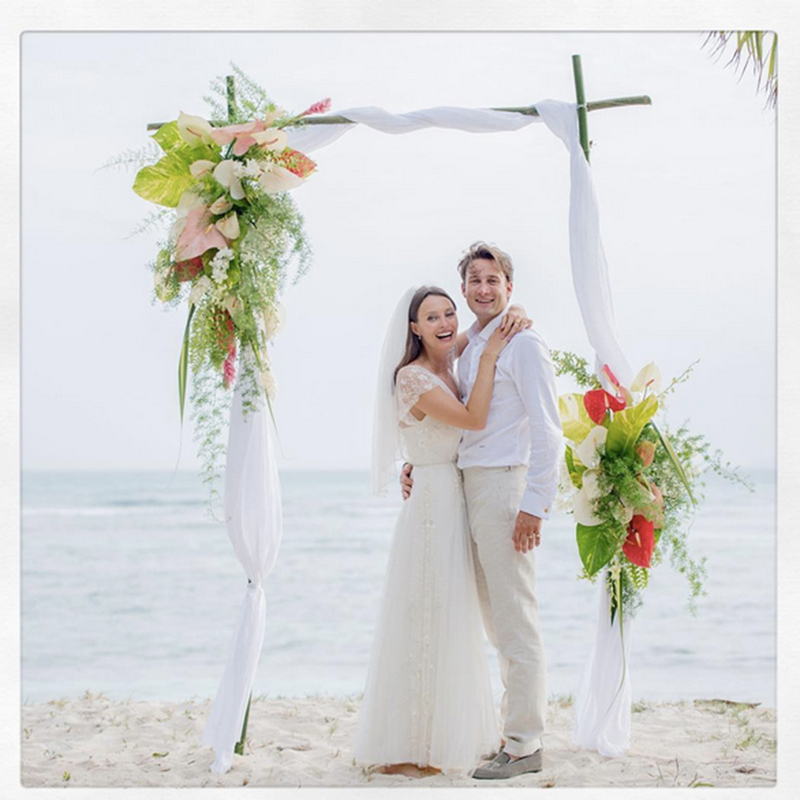 The healthy eating guru and all-round life inspiration – real name Ella Woodward – shared images of her tropical island wedding with her 800k+ followers. The bride, 24, was suitably inundated with congratulatory messages from fans complimenting her on her perfect-for-the-beach lace Jenny Packham wedding dress and understated hair and make-up. The tropical bash reportedly saw the lucky few guests dressed up as pirates and wenches and Labour politician Harriet Harman was said to be one of the attendees. Since Ella’s father set the two up, they’ve gone onto open a deli and with the marriage, they have combined two leading political dynasties. 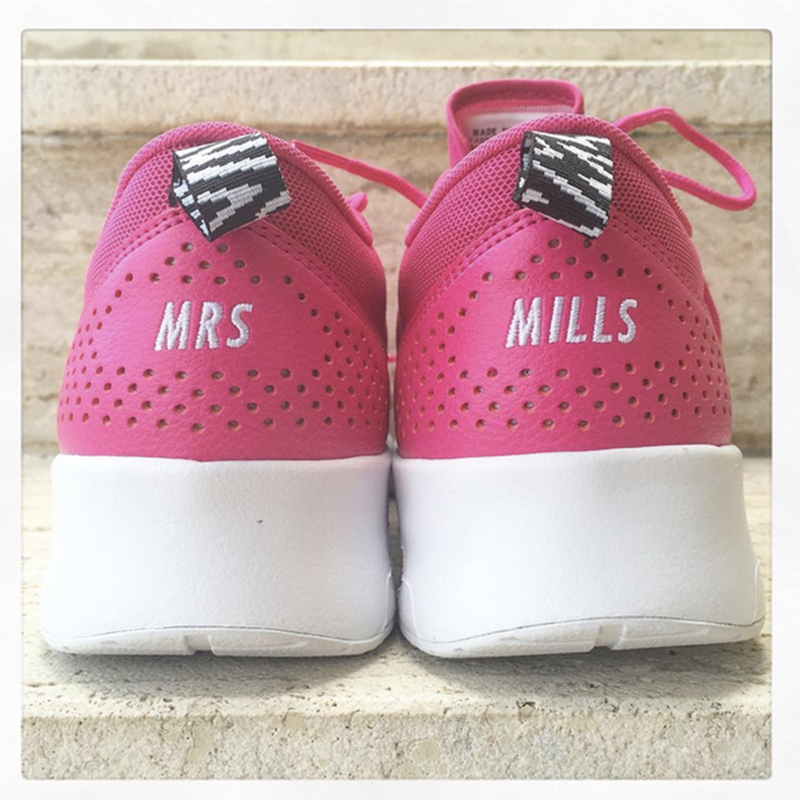 For Mills is the 32-year-old son of Tessa Jowell, the former Secretary of State for Culture, now Baroness Jowell of Brixton and Ella, 24, is the daughter of Camilla Sainsbury (of the supermarket family) and Shaun Woodward, the former Tory MP for Witney (replaced by David Cameron). So now you know! So was it a vegan wedding reception? We’re yet to find out but will be checking back to her dreamy Instagram feed for more fabulously lovely pics.